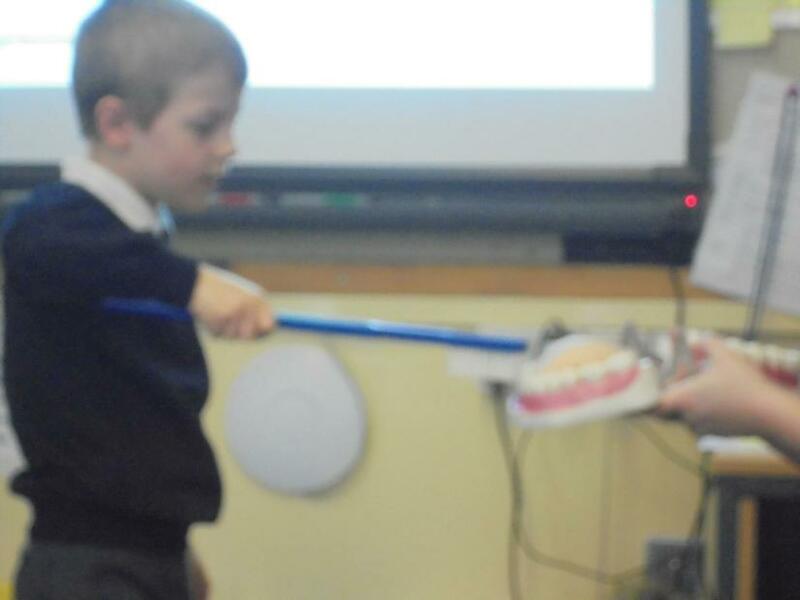 We had a visit from Zoe the dentist. 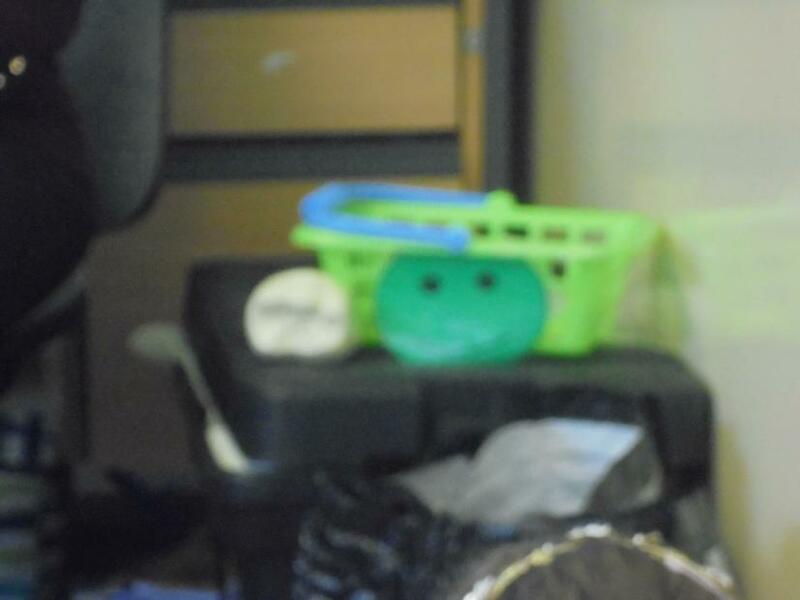 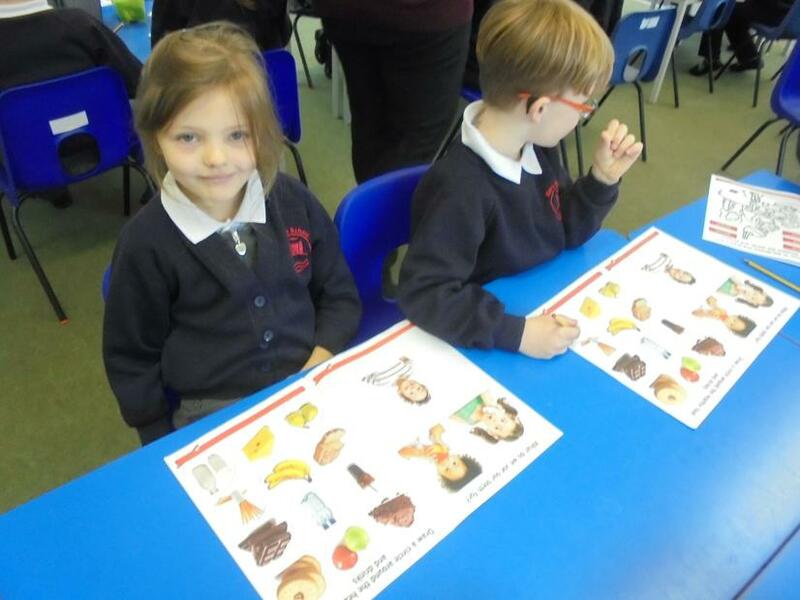 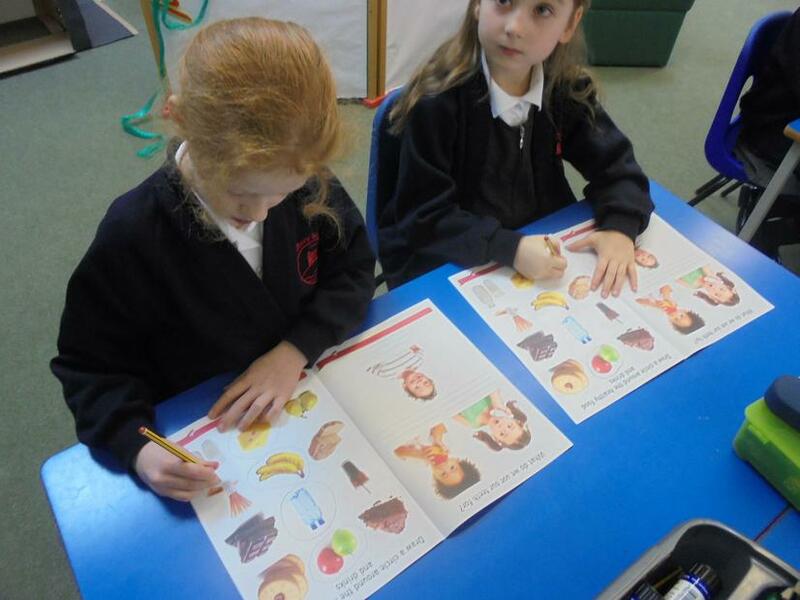 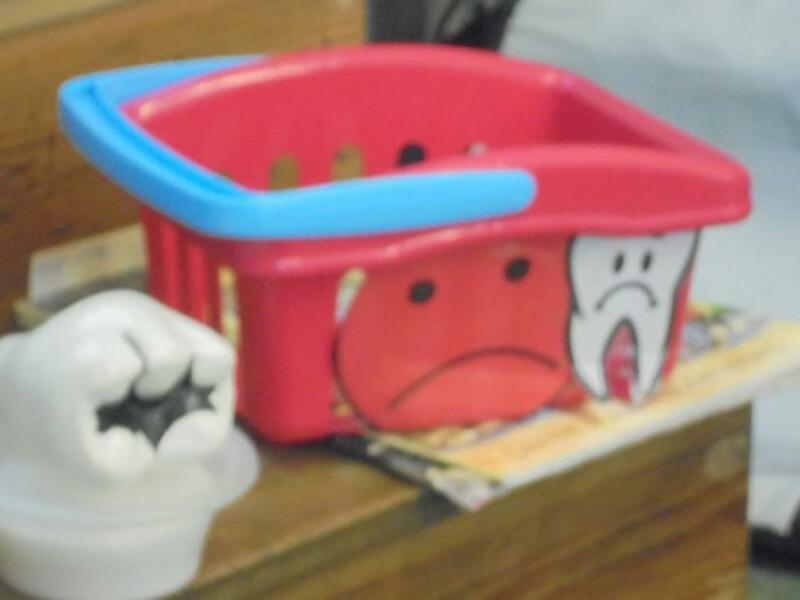 She talked to us about foods that were good for our teeth, and foods that were not so good. 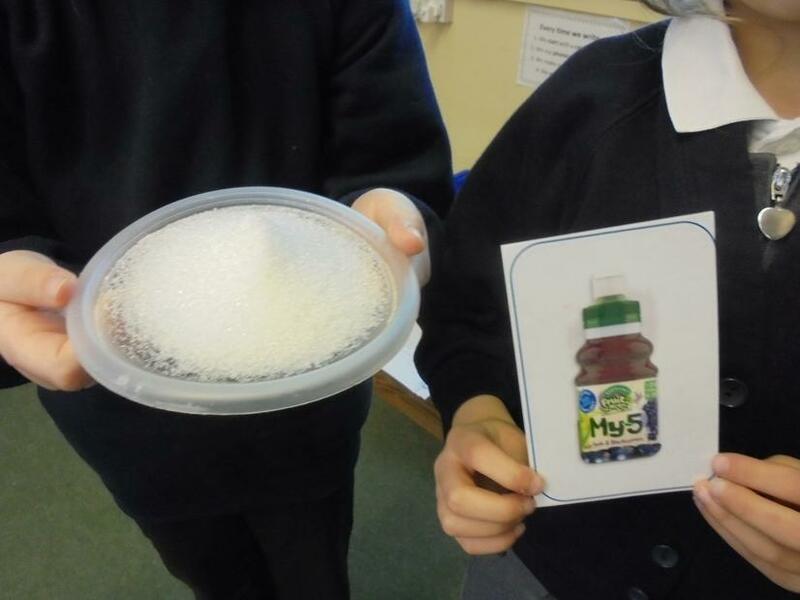 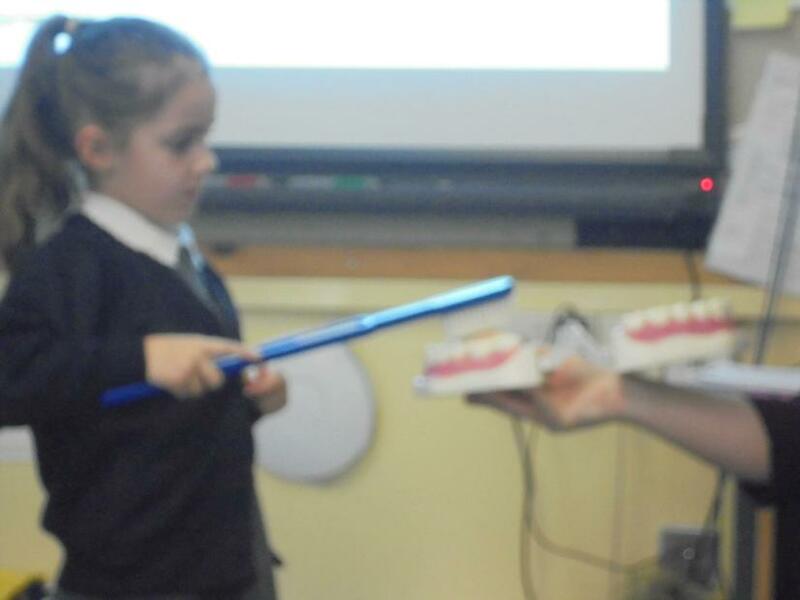 She also talked us through the correct way to clean our teeth, and how to keep our tongue and gums healthy. 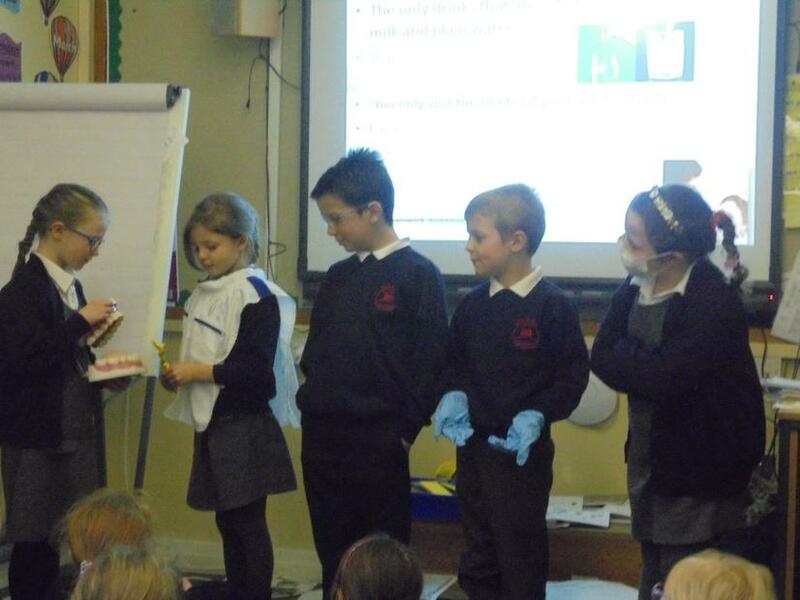 We also learnt about the clothes a dentist wears, gloves, a face mask, goggles and a uniform. 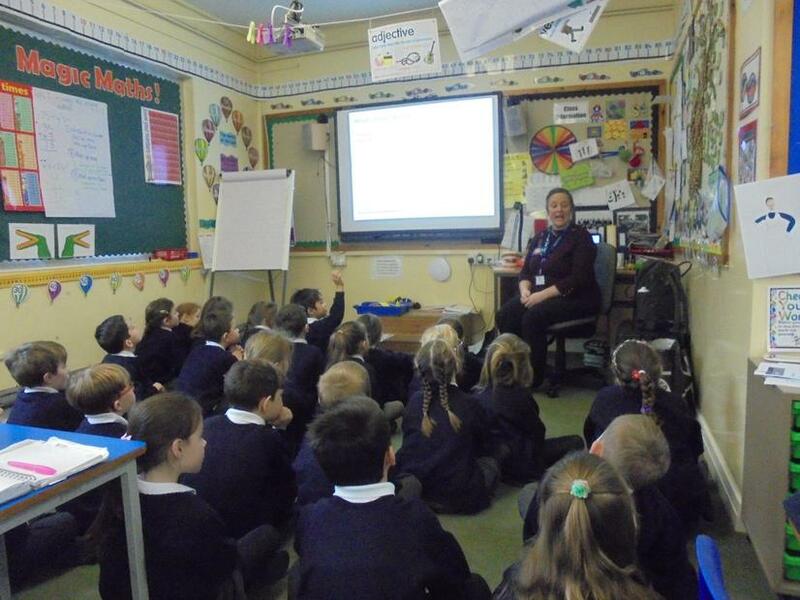 We really enjoyed the session and learnt a lot.